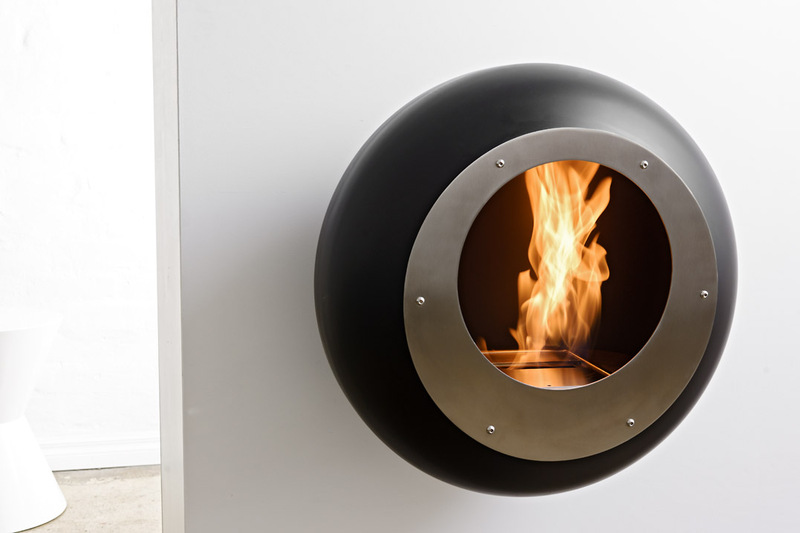 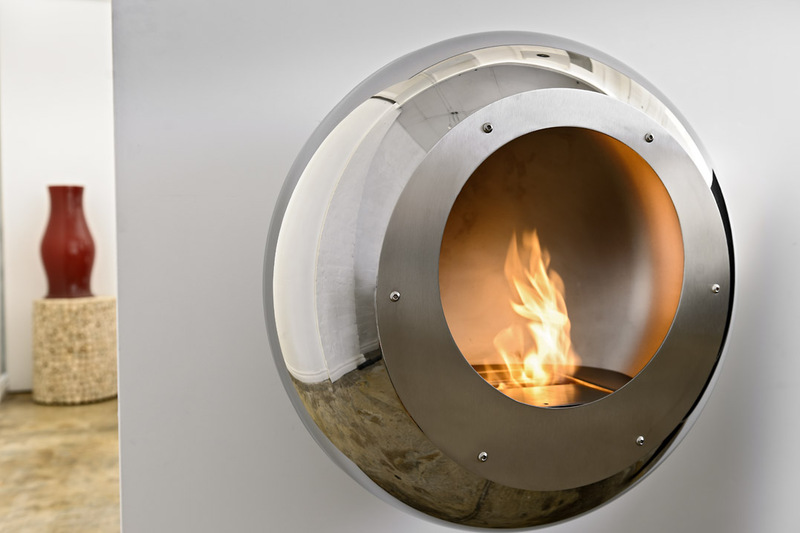 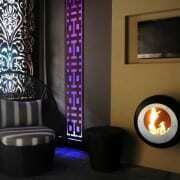 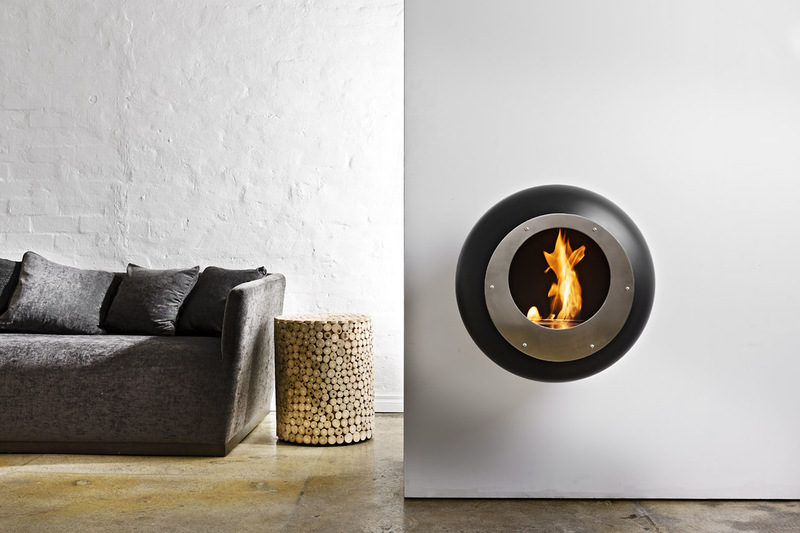 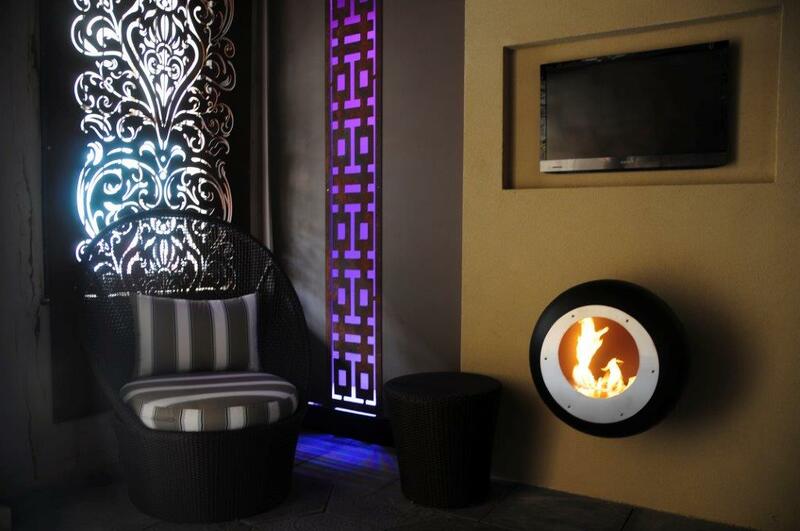 The Cocoon Fires range offers fireplaces and products that are as functional as they are beautiful. 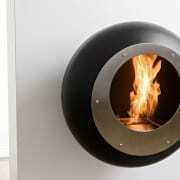 Designed by innovative and celebrated designer Federico Otero. 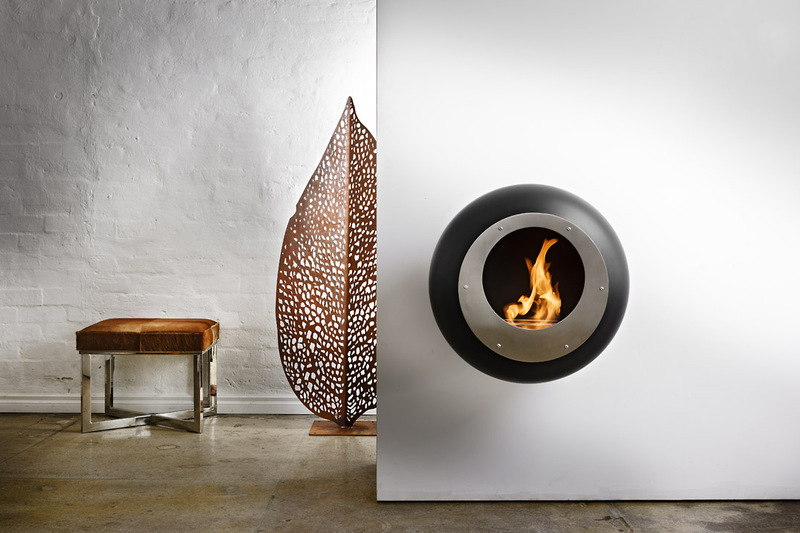 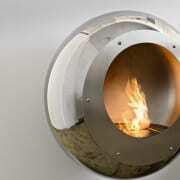 A bioethanol fireplace runs on biofuel which is clean and environmentally friendly. 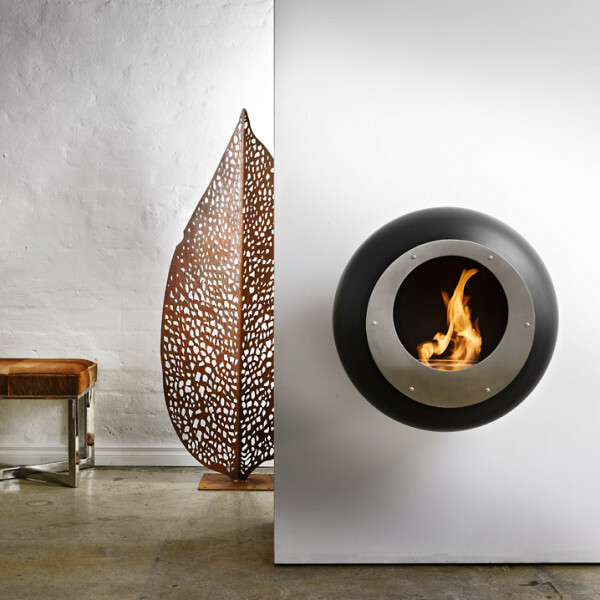 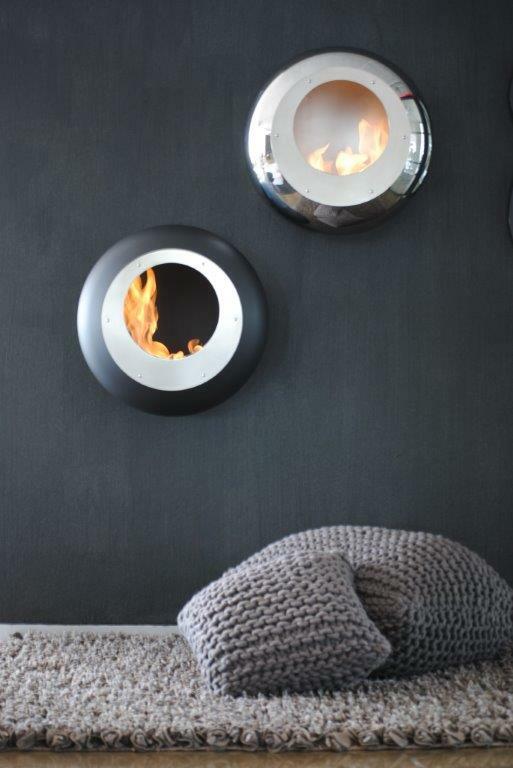 The Cocoon Vellum bioethanol fireplace is wall mounted and available in two colour options. 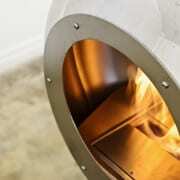 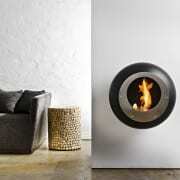 The Cocoon Vellum bioethanol fireplace is easy to install DIY. 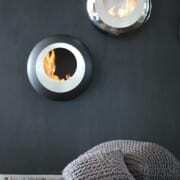 Perfect for most environments and walls. 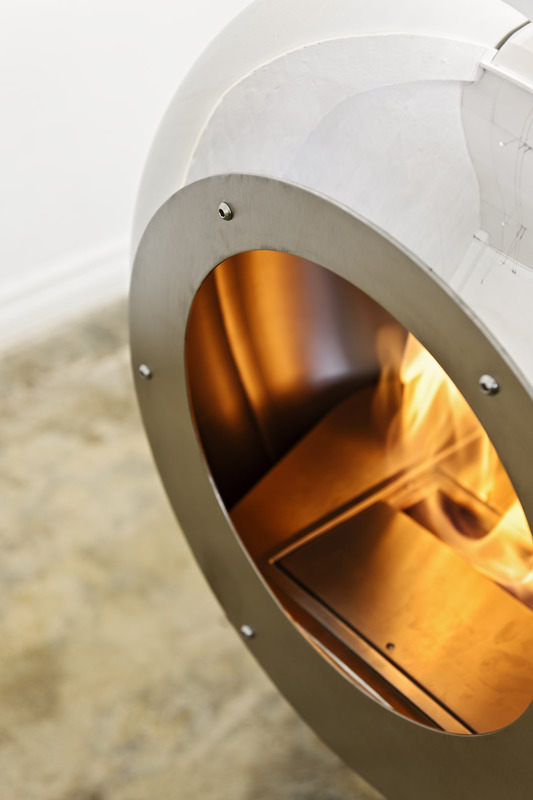 Take precaution when installing onto combustible walls by protecting the wall with a non-combustible fire rated material.